For the 11th year in a row, the most popular item on holiday wish lists is gift cards. According to a 2017 National Retail Federation Survey, 61 percent of respondents wished for gift cards, while 55 percent listed clothing and accessories and 39 percent would like books, music or movies. 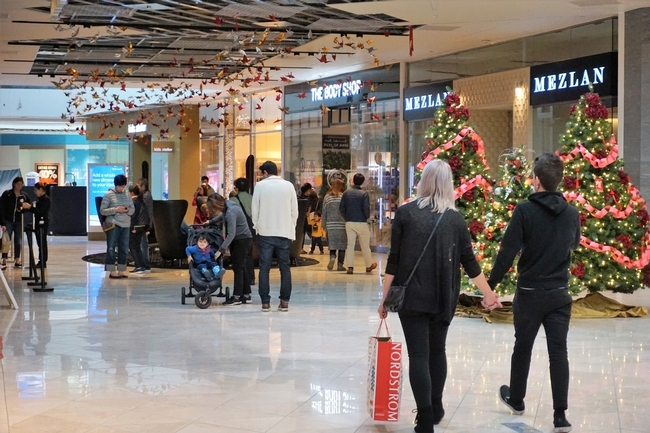 By opting for gift cards, shoppers can avoid crowded malls. Wooten Swanson has a Ph.D. in consumer science from Texas Women's University in Denton, Texas. She is the author of a seven-part series of financial caregiving publications and is co-chair of the UC Agriculture and Natural Resources Money Talks workgroup, which created a Money Talks website that helps teens and young adults learn to manage their finances. Gift cards are subject to several consumer protection laws. The federal government mandates that retail gift cards (for a specific merchant or company) and bank-issued gift cards are valid for five years from date of purchase. In California, state law stipulates that most gift cards cannot expire or charge a service fee. A survey by Consumer Reports found that 10 percent of gift card value typically goes unused. The magazine suggests cash or a check are great alternatives, but Wooten Swanson says she still sometimes opts for gift cards. 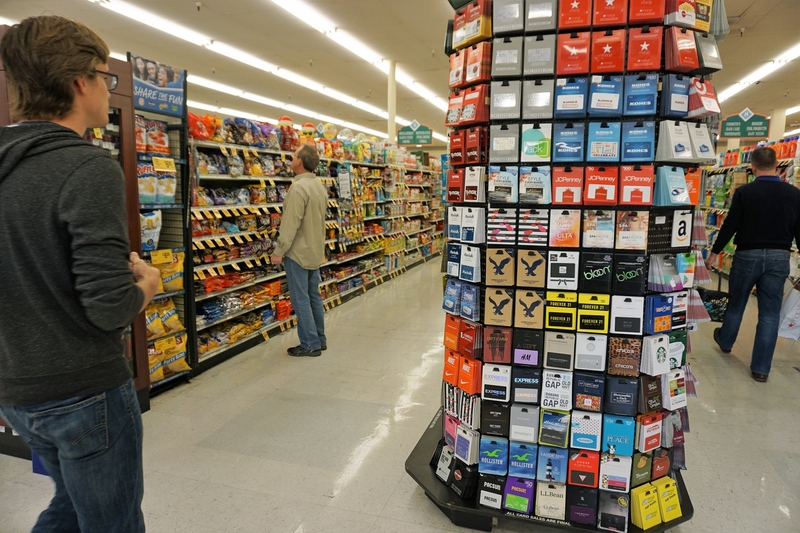 Gift card kiosks are conveniently located in grocery stores, drug stores and big-box retailers. If you receive a gift card, use it as quickly as possible. If the retailer goes out of business, the card will have no value. “Also, it's easy to misplace or forget about the card,” Wooten Swanson said. Before buying the gift card, Wooten Swanson suggests looking carefully at the back to be sure that the hidden card number that is usually underneath scratch-off ink has not been exposed. “To steal the value on cards, thieves can copy down the hidden code number at the store. After the card is purchased and funded, the thief can use the code for online purchases, making the card worthless for the person who receives the gift,” she said. Always include the store receipt in the gift along with the card. If the gift card is lost or stolen, the recipient can call the company to see if it can be replaced. Only purchase gift cards from sources you know are reputable. Some websites allow consumers to buy gift cards at a discount and sell unwanted gift cards at an amount below the face value. “You want to be dealing with a known company to be sure you're getting the real thing,” Wooten Swanson said. She recommends consumers interested in discounted gift cards instead visit big box retailers like Costco or Sams Club, where packets of gift cards are available at a discount.